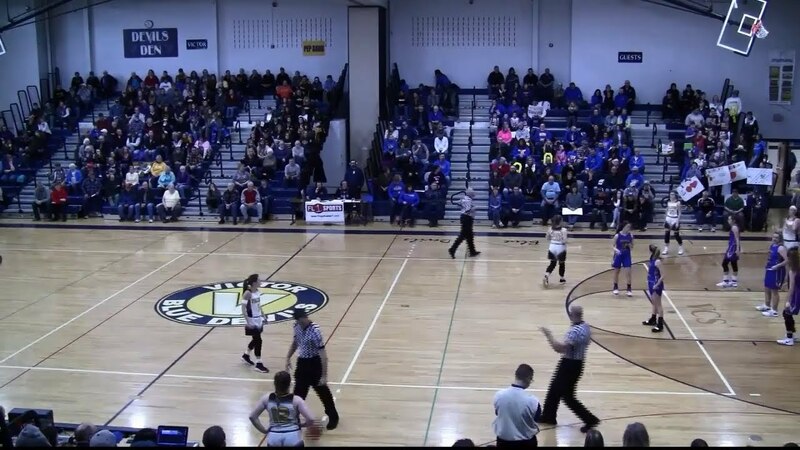 FL1 Sports was live inside Honeoye Falls-Lima High School on Wednesday night for the Section V Class C2 girls semifinal doubleheader with a trip to the finals on the line. Game one will feature the Bloomfield Bombers taking on the Red Jacket Indians. Game two will feature the defending Class C2 champion South Seneca Lady Falcons taking on the Oakfield-Alabama Hornets. Jim Sinicropi and Jerry Anderson will had the call on game one and then Dave Barnick call the second game for FingerLakes1.com on FL1 Radio with the full video replay presented below.